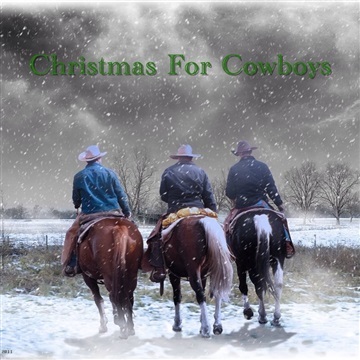 Chip Richter's version of Christmas for Cowboys, written by Steve Weisberg, recorded and published by John Denver on his album, Rocky Mountain Christmas. Download this song as a gift from me to you and share it with your family and friends. This is tune is included on Chip Richter's, Very Merry, Dashing, Dancing, Jingle Ringing, Christmas CD.